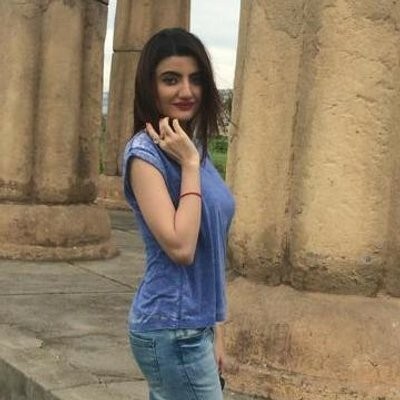 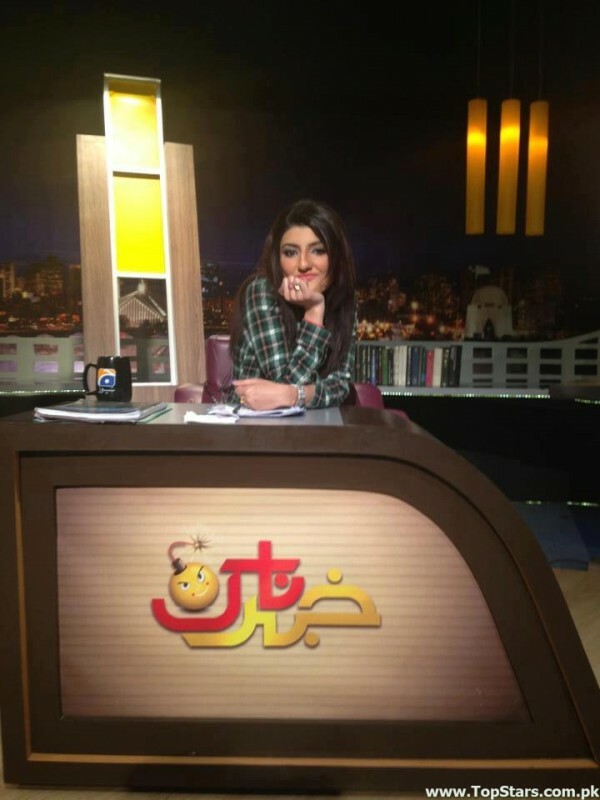 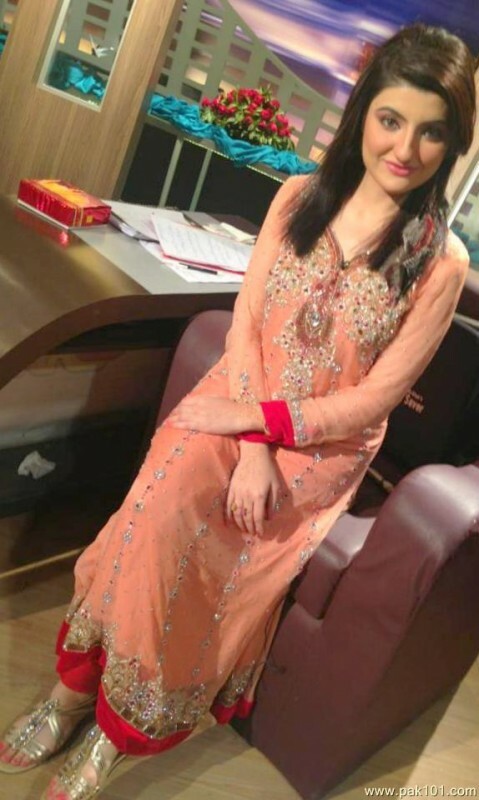 Zainab Jamil is a very famous, charming and a very talented Pakistani actress and model She is also famous about her hosting and she is also a TV anchor. 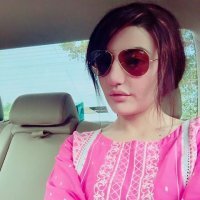 She has a tallest height with very stylish and good looking walking style. 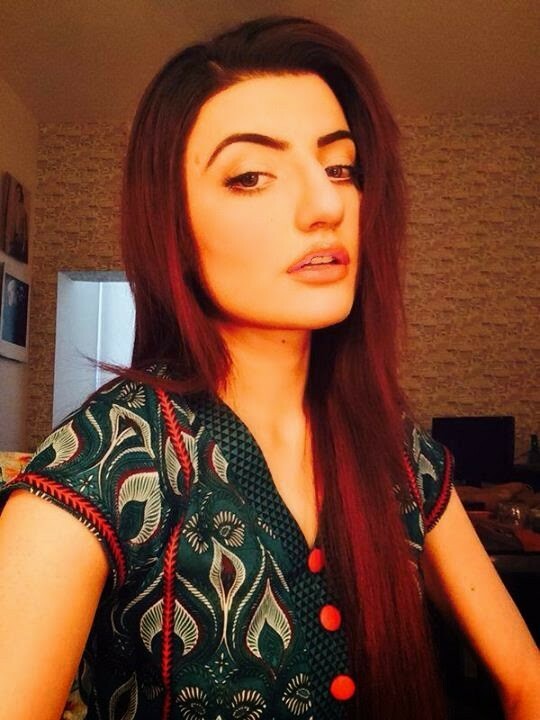 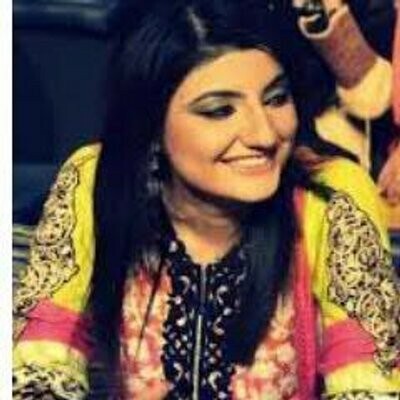 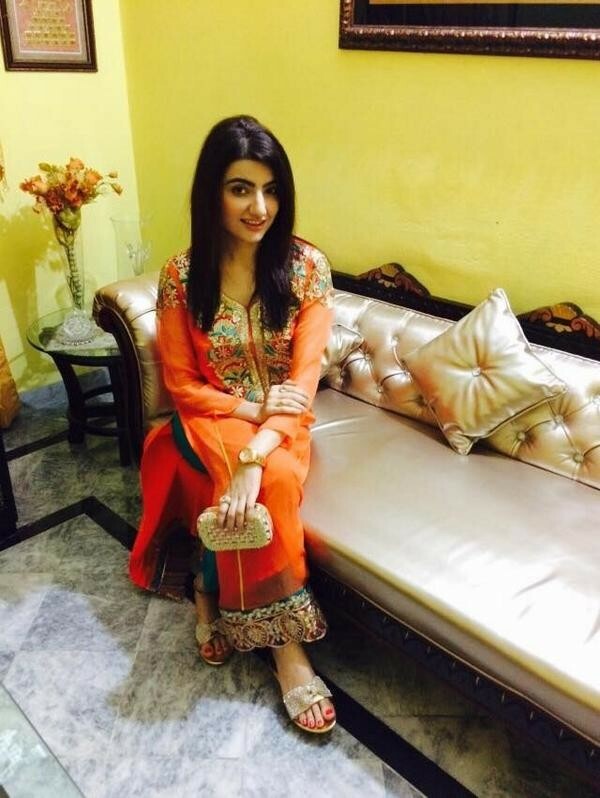 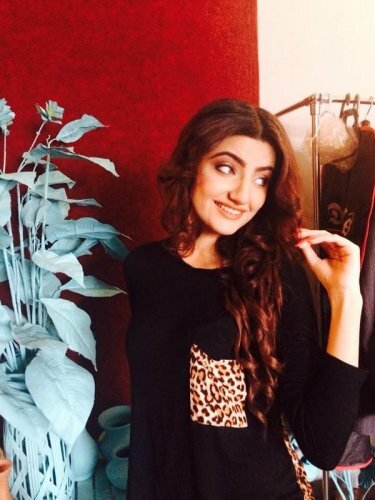 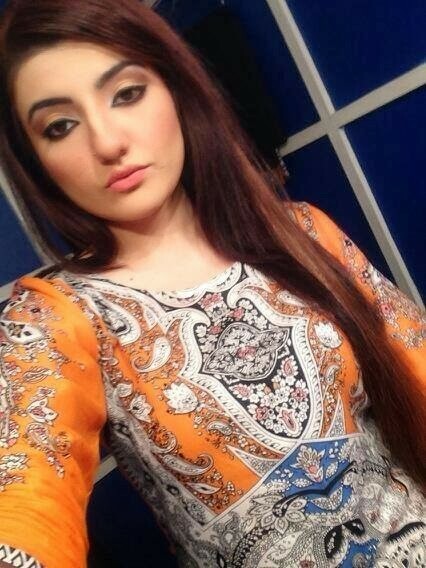 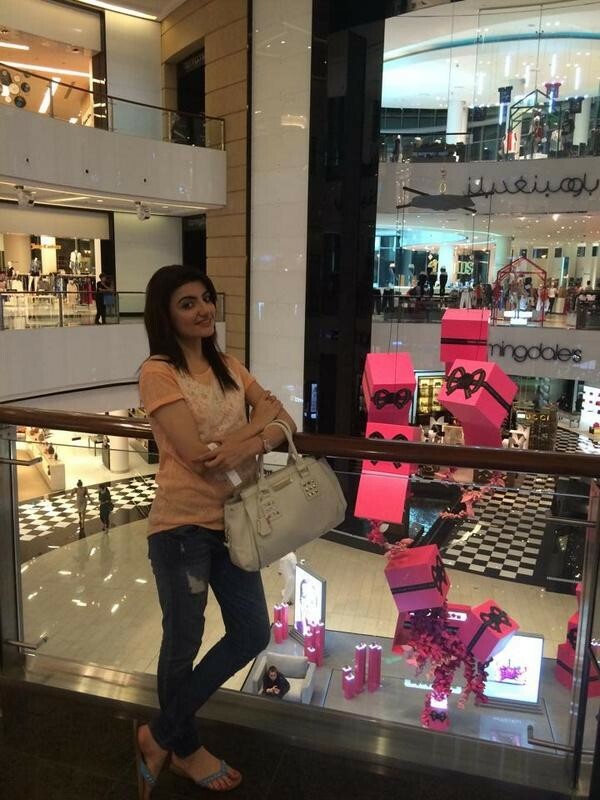 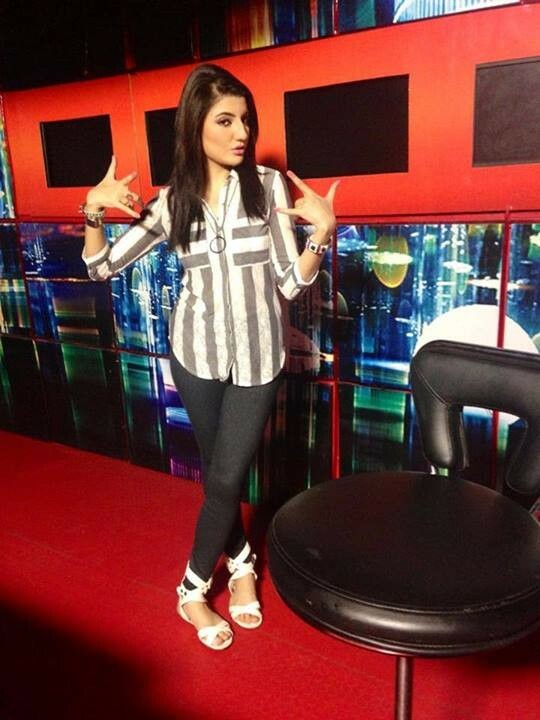 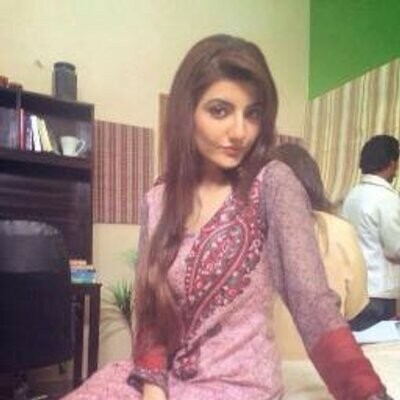 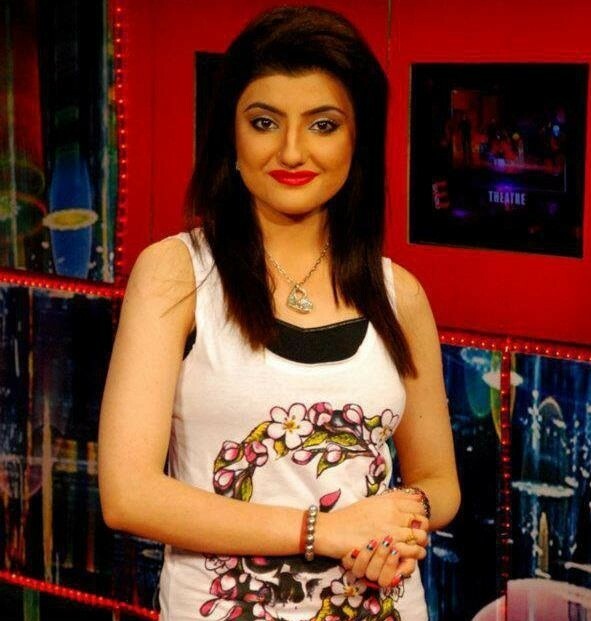 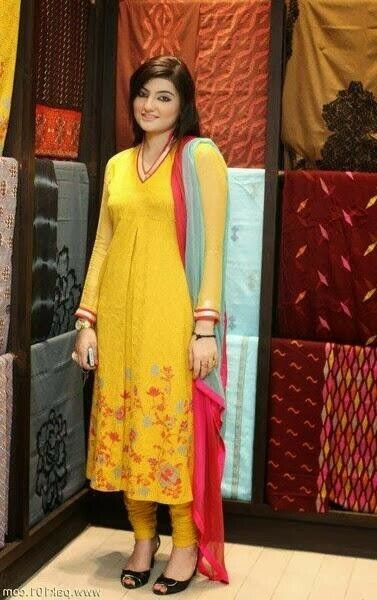 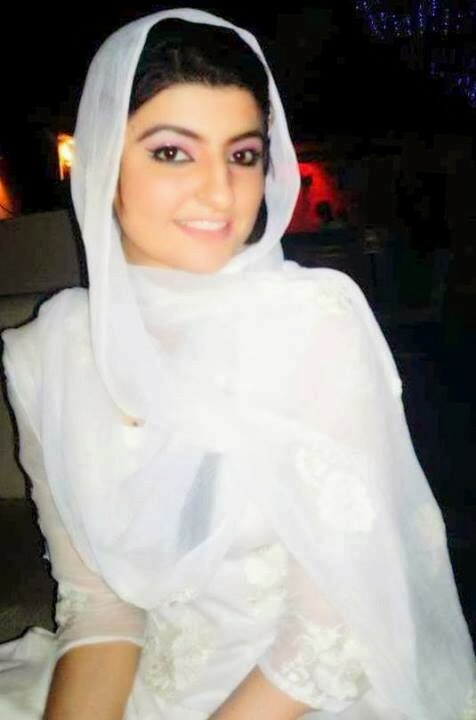 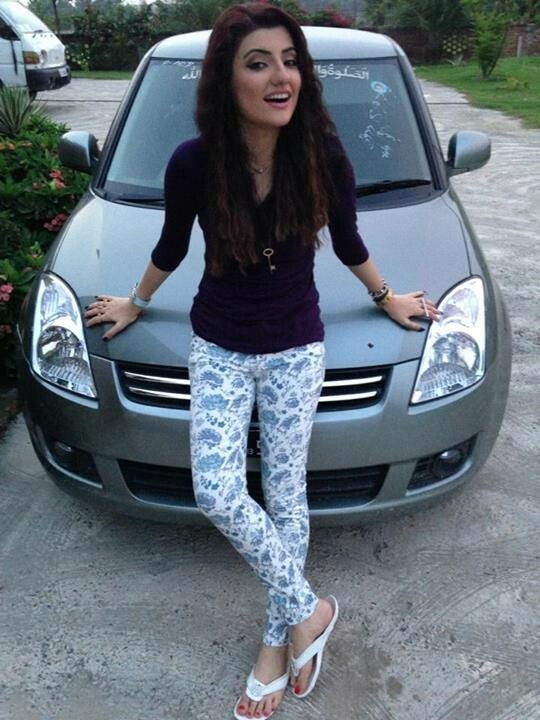 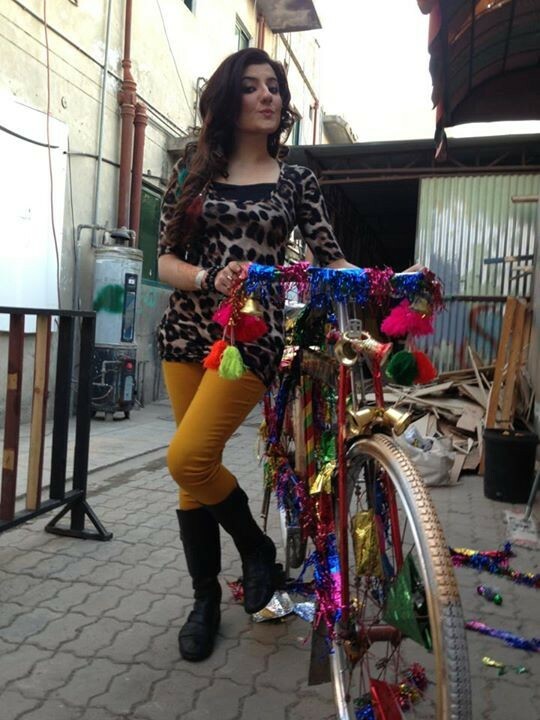 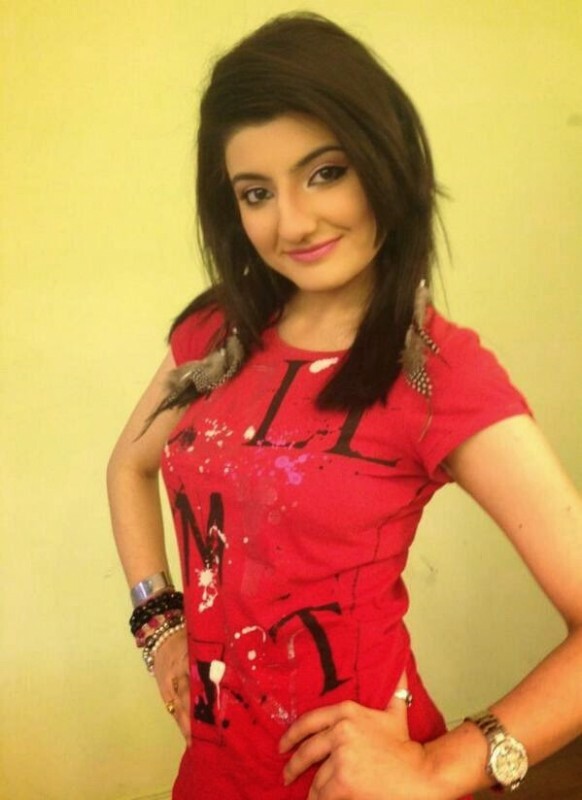 She is a very famous in Geo TV dramas and other channels which is watching in Pakistan.